Perfect Chicken Marinade… nothing is better then an amazingly marinated chicken, am I right? This amazing marinade is the combination of Olive Oil, Coconut Amino, Worcestershire Sauce, Garlic, Basil, Dijon and seasoned to perfection. You can marinade the chicken for 30 minutes or two days. However long it marinades it is amazing. Another great thing about perfect chicken marinade is it works well with Chicken, Pork and Steak as well! However you choose to marinade you chicken, Perfect Chicken Marinade you need to use. Perfect Chicken Marinated marinated your chicken to perfection. Works well with Pork and Steak as well! Perfectly Roasted Red Onion go great with absolutely everything! This will be a new meal prep staple. Red Onions perfectly roasted in olive oil, seasoned with minced garlic, oregano salt and pepper. They are absolutely amazing. I love to roast up veggies and use them on my salad. It makes it easier when they are ready. Not to mention roasting veggies just adds a ton more flavor! I came up with this recipe when I had a few onions to use up. I was meal prepping for the week I figured I could roast them up and use them on salads with chicken and pork. As I roasted the onions up I decided to give them a little extra flavor so I added minced garlic and oregano (my go to spice lately). All I can say is WOW! First start by slicing the onion. I preferred sliced, but you can cut them anyway you want to. Add the Olive Oil to a sauté pan and heat it over medium low heat. Once heated add the onion and sauté for about six minutes stirring at least every two. Next add the Minced Garlic, Dried Oregano, Black Pepper and Sea Salt. Cook for another 4 minutes stirring occasionally. Make sure to watch it because the garlic roast up quick. Let cool and ENJOY! Perfectly Roasted Red Onion are perfect on Salads, Savory Ranch Burgers, Balsamic Marinated Steak and anything else you like Roasted Onion with! ENJOY! Perfectly Roasted Red Onion will be you new meal prep staple. Red Onion roasted in olive oil seasoned with minced garlic, oregano salt and pepper. 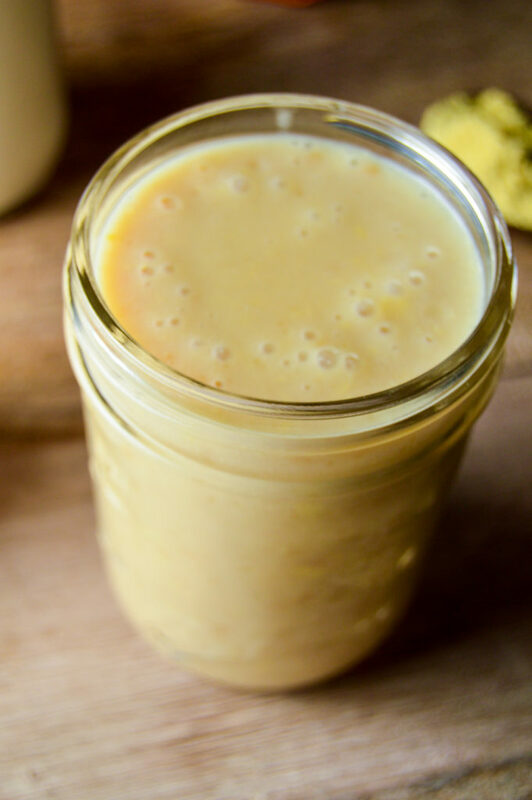 This Paleo Mustard Sauce is a twist on one of my favorite recipes from my grandmother. It is perfect dipping sauce Chicken, Pork, Ham and Steak, not to mention works as a great dressing for Salads. 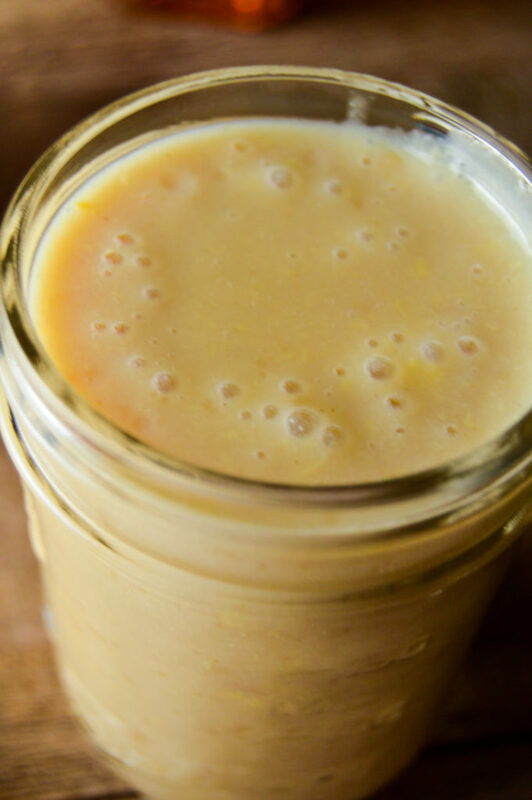 With a great sauce the different possibilities of what you can create with it are endless.Nothing beats a good Paleo Mustard Sauce; This sauce is a twist on one of my favorite recipes from my grandmother. It is the perfect dipping sauce Chicken, Pork, Ham and Steak, not to mention it works great as a salad dressing. This sauce is great to make at the beginning Sunday and enjoy with you favorite meats/salads all week long. It works great for dipping, but it is not to thick that you can’t use it as a dressing. 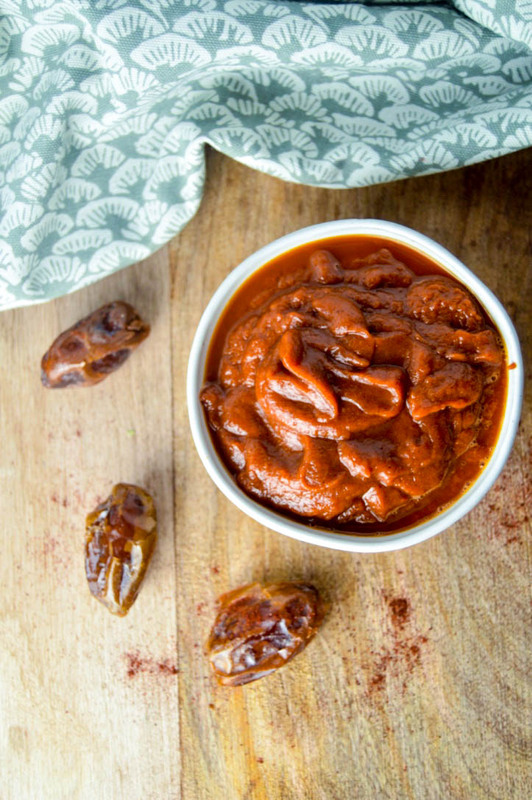 Having this sauce on hand provides the perfect pop of flavor to any quick weeknight dinner. With a great sauce the different possibilities of what you can create with it are endless.During the holidays a family staple to go with the ham is my grandmothers mustard sauce and it is amazing. The original recipe whipping cream, flour, sugar and distilled vinegar along with a few other items. 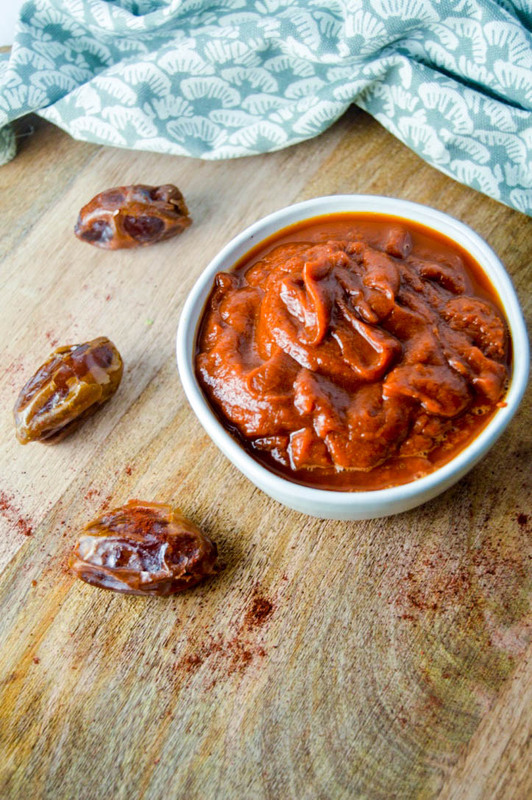 While this sauce is amazing the ingredient list wasn’t so stellar, so I set out to make a dairy free, grain free, sugar free paleo version of this sauce with great success. After substituting ingredients out one by one, I was finally able to come up with the perfect combination of ingredients that kept the great taste that I love and thickness the makes it perfect for dipping. You start with Nutpods creamer. Why Nutpods you ask? The creamer is thick enough to make it a good substitute to the heavy whipping cream without affecting the taste of the sauce. 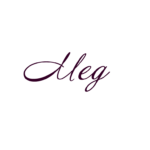 I have tried all the nut milks and combinations of them and this is what worked the best. If you cant get Nutpods you could substitute out a sugar free plain cashew milk, while still good it wont have quite the same consistency and taste. You heat the creamer over low heat until hot, but not boiling.Next you add honey, stirring until dissolved. Honey works great to naturally sweeten the mustard without altering the taste of it. Using maple syrup or coconut sugar, both work, but don’t give it the same taste. Then, you add Apple Cider Vinegar. Apple Cider Vinegar is the perfect substitute for white distilled vinegar, though it does provide a stronger taste. When using it to substitute out white vinegar I suggest cutting in half then increasing it in increments till you get the desired flavor. 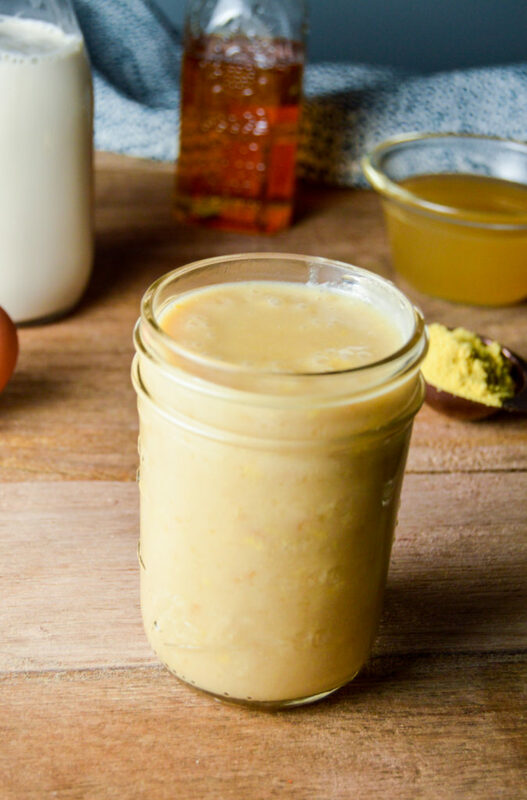 A Paleo Mustard Dipping Sauce that goes great with Chicken, Pork, or a dressing on your favorite Salad. Heat cream over medium low heat for 3-4 minutes and add Honey, stirring until it is dissolved. In a separate bowl mix Dry Mustard and Arrowroot. Add 2 tablespoons of the Cream and Honey to the Dry Mix , stirring until everything is smooth and add to the pot with the Cream and Honey. Allow to heat for 1-2 minutes. Add the Apple Cider Vinegar and Egg Yolk, stirring until everything is combined. Turn the heat down to low and let simmer for 3 minutes. Remove from heat and let sit for 5 minutes. To make Whole30 compliant soak 6 dates in a 1/2 cup hot water. Allow to sit for 5 minutes and soak. Use an inversion blender to blend the dates and water. There are a lot of great tasting BBQ sauces out there. The problem is most of them are loaded with refined sugars, or artificial ingredients. If you find a BBQ that no added sugar clean ingredients chance are it is not going to taste like your favorite sauce. There are some BBQ sauces that are sugar-free, but usually when they remove the sugar, they remove the taste. I love my grandmother’s BBQ sauce and would load it on when she made it. So, I set out to find a clean version that is also Paleo. I substituted the white vinegar out for Apple Cider Vinegar and the Sugar out for dates. There were many trial and error, with more error than success. 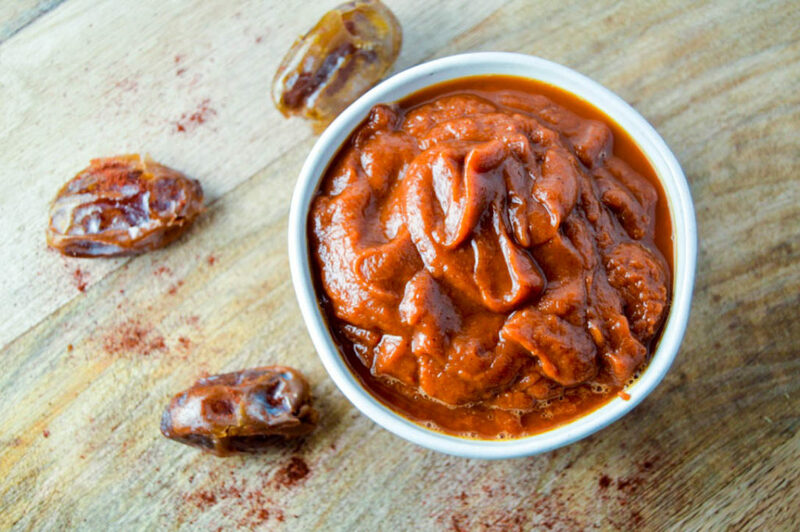 I found the perfect combination of a little bit of zing from the Apple Cider Vinegar and sweetness with the dates. Apple Cider Vinegar can have a distinct taste which can easily overpower the taste of other foods. I usually make it in the blender because it’s quick, easy and gets you sauce super smooth and not chunky. 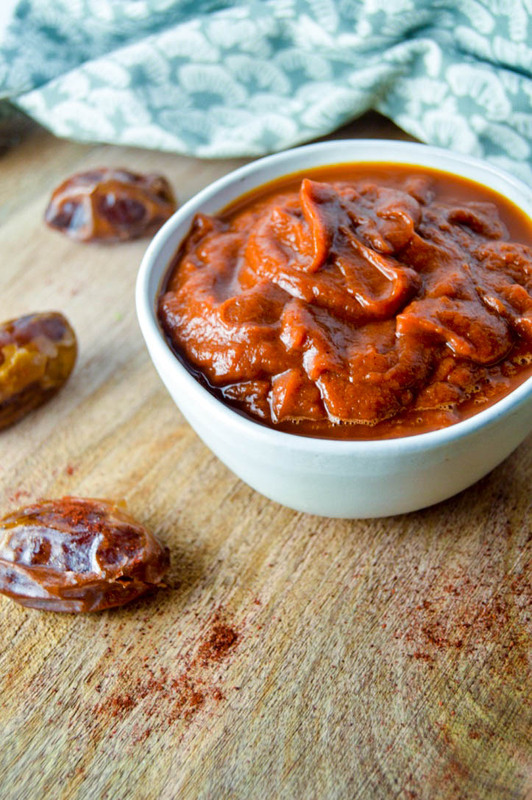 In order to get the dates to blend well soak them in hot water for 5 to 10 minutes to soften them. Add all your ingredients to your blender and blend away. If you don’t have a blender you can add the dates, onion and water to a food processor. What is great about making your own BBQ sauce, like many other things, is you can make it your own. 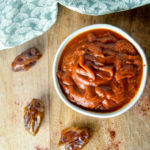 If you like your sauce with a little more zing you can add more Vinegar, is you like it sweeter add more dates, if you like a little kick add some cayenne or other pepper to taste. This is great to make a big batch off to keep in the refrigerator to pair with your favorite burger, chicken, or my Savory Ranch Burgers. The possibilities are endless! *If you are using a sweetener besides Dates or Honey then sweeten to taste adding a bit of your favorite sweetener at a time. 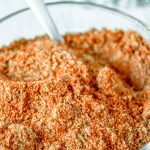 Ranch Seasoning Mix might be one of the most versatile seasoning mixes you use. 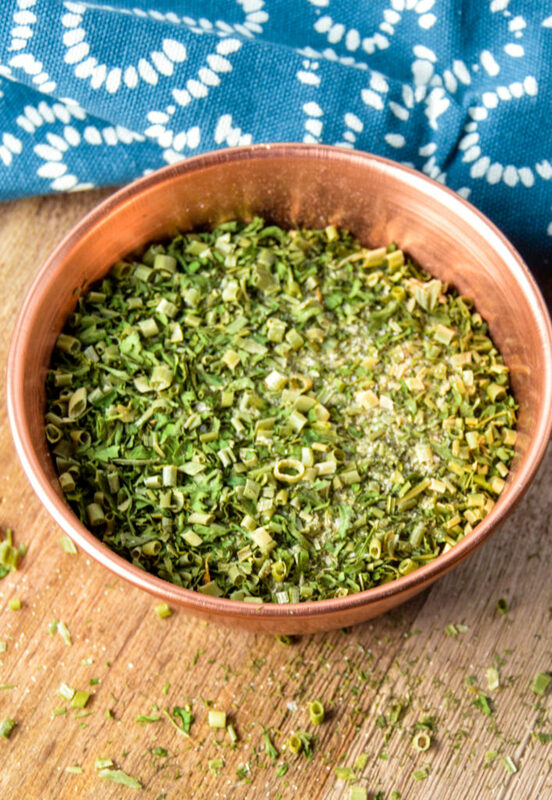 This seasoning is definitely a go-to seasoning when making a quick easy dinner. My twist on a classic seasoning is the same seasoning use in the Savory Ranch Burger. You can use it to season chicken, pork chops and making Ranch Meatballs. 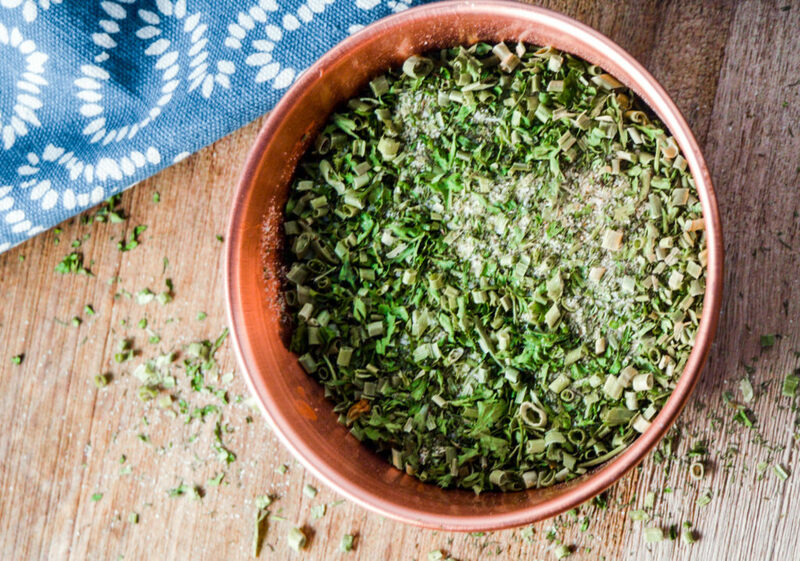 Ranch Seasoning is great for sprinkling on your vegetables or baked potato for a great pop of flavor. Quiet possibly the greatest use for this seasoning is to add it to sour cream and make a delicious Ranch Dip! Ranch Dip is perfect for dipping your vegetables, cheese and crackers thus creating a fun clean appetizer. We have been using Ranch Seasoning Mix for well over a year now. Therefore, it has been tested continuously on a wide variety of dishes and tweaked to reach perfection. Many Ranch Mixes contain a wide variety of spices and additives to preserve freshness that are not clean. Making your own mix ensures that it is pure and clean. 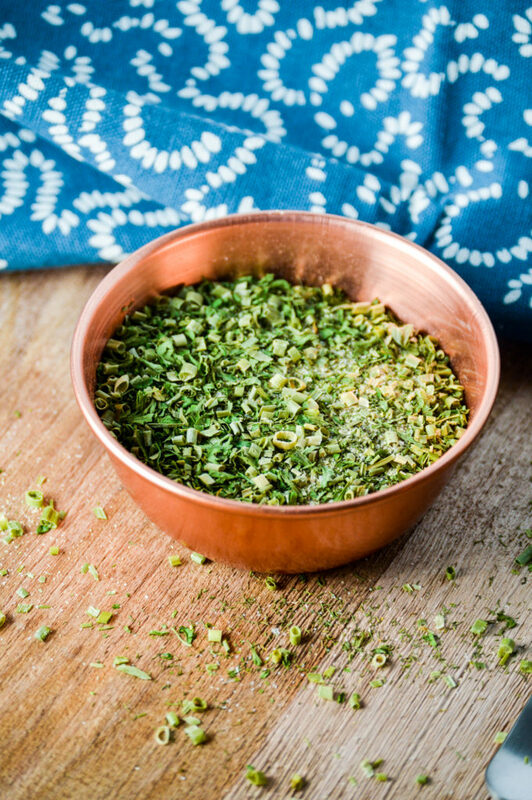 As with anything on A Twisted Plate, the least and most common seasonings are used to create maximum flavor. 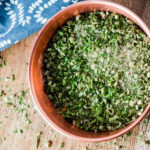 Combining Parsley, Onion Powder, Garlic Powder, Sea Salt and Black Pepper as a seasoning is very commonly used when cooking. Together they pack a great punch of flavor. The best thing is that by changing the measurements you can create endless great flavors for any dish. As with anything feel free to take this and make it your own. When you like one flavor a little more than another increase it. On the other hand, if you aren’t a huge fan of a spice then use a little less of it. 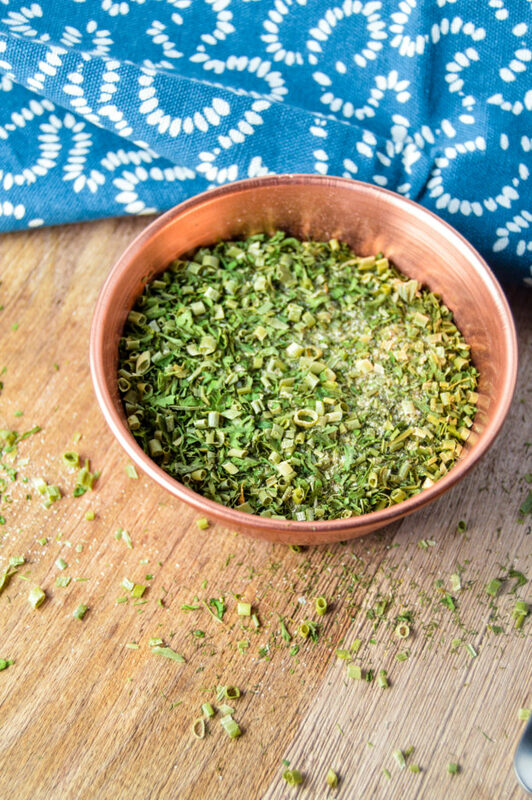 You can vary this seasoning to make it work for any dish. As with anything he possibilities are endless. I suggest storing keeping it in a small Mason Jar in your spice cabinet. Enjoy the possibilities! 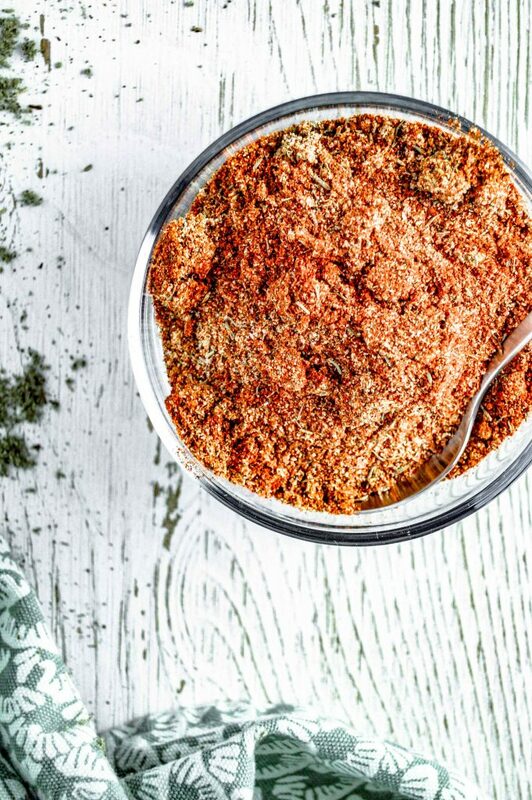 A clean and healthy Ranch Seasoning perfect for any meal or dip. 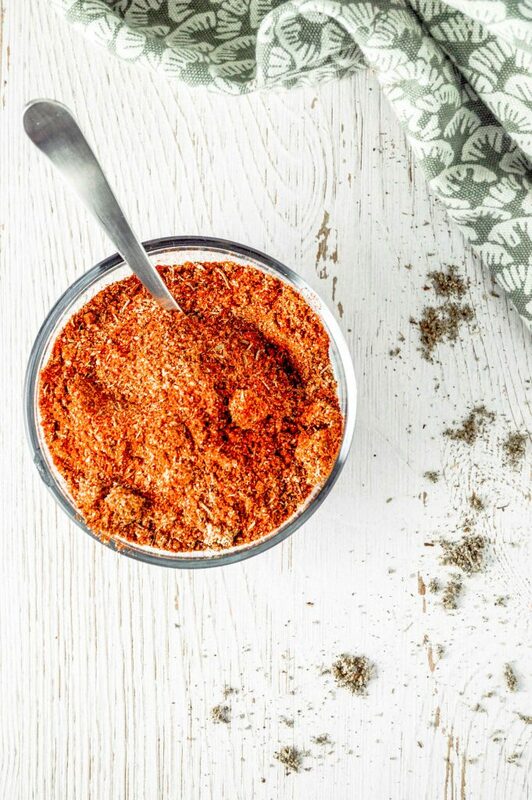 Sage Pork Rub is our go to Pork Rub but is also great on Chicken! This creation came about one day I was cooking a pork tenderloin for dinner and trying to figure out what to put on it. I had made sausage earlier in the day and had some of the seasoning mix left so I used it as a rub on the Pork, seared it and cooked it. The seasoning gave it a good taste, and I thought that it could be adapted for rub. From there I started experimenting till I came up with what I consider to be the perfect blend of spices. This is one of those spice combinations that is great to make in a big batch and store in a small mason jar. I have started doing this with a lot of spice mixtures I created and use regularly. The big batch makes it a lot easier when you go to cook a meal to have your spice mixtures already made up. I just throw a label on it store it with the rest of my spices. It saves a lot of time finding the spices then measuring them out. 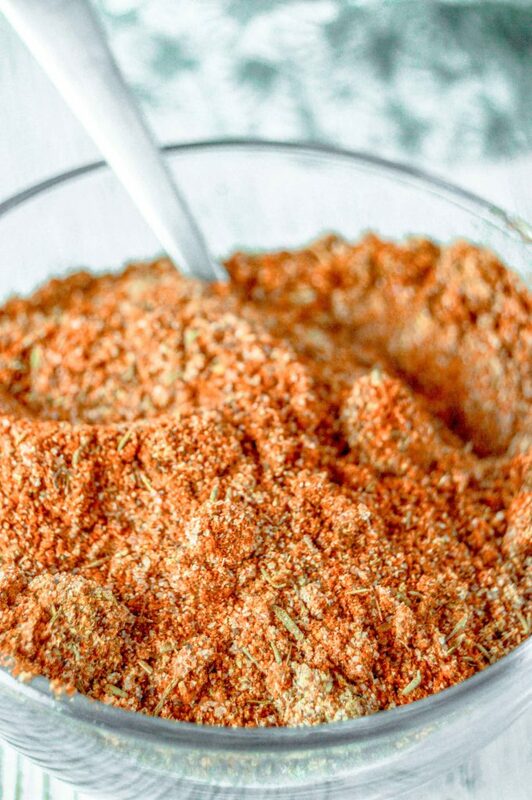 Sage Pork Rub is the perfect way to add great flavor to your pork dinner!